!! 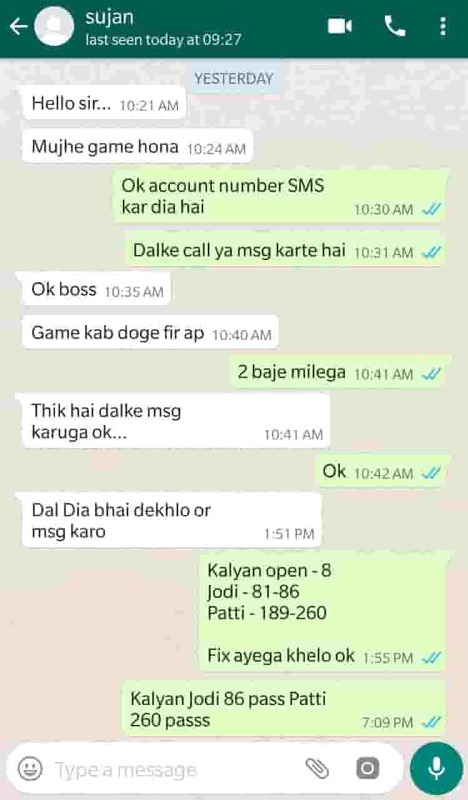 Welcome Friends in the world of Dpboss matka group. May you always win. ! !